Most first-time home buyers and seasoned buyers view residential real estate through the same lens. They narrow down their list of homes based on obvious characteristics—location, curb appeal and square footage. 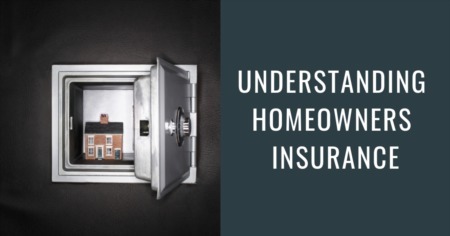 Then, once they find a place that meets that initial criteria, they start looking a little deeper at the special features that make a home stand out. 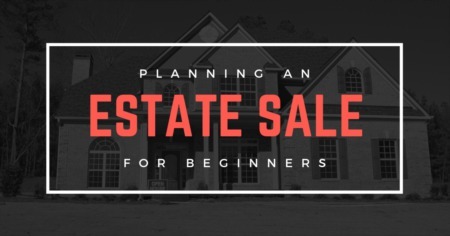 If you’re trying to sell your home, making the buyers’ short-list is the goal! Buyers will heavily consider features that are immediately noticeable at eye level, like walls, windows and doors. However, unique features that are a little less obvious can be a surefire way to impress even the pickiest buyer. 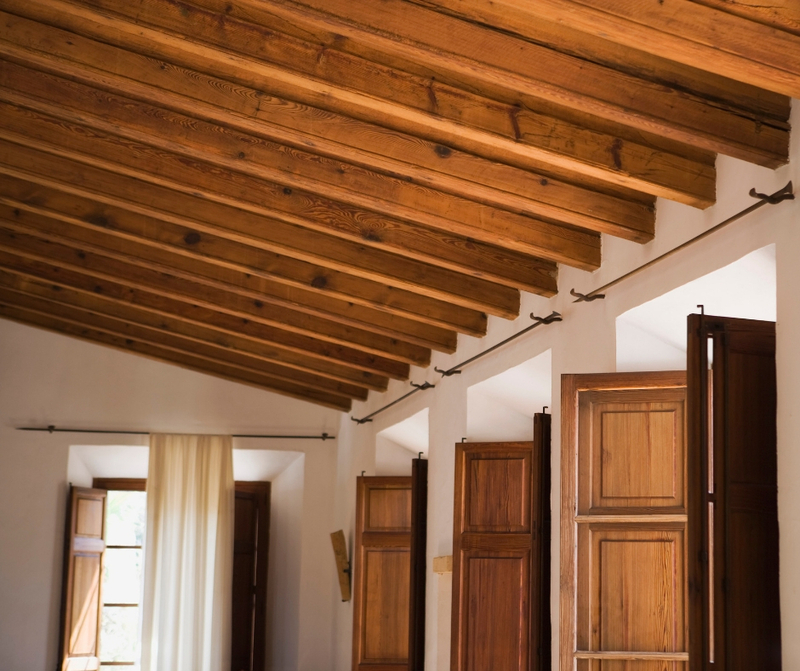 Ceilings that are out of the ordinary can bring a wow factor to any home. Most people don’t expect too much from a ceiling. Their main concern is that it’s flat, smooth and doesn’t show any signs of damage. Imagine the surprise your guests (or potential buyers) would have if they were to look up and see a unique color or feature that they weren’t expecting. If you’re looking to sell a home, incorporating some (or all) of these features can be a great way to make your home rise above the competition. Aside from their obvious aesthetic appeal, well-placed skylights serve many practical functions. Naturally energy-efficient, they let in light and trap heat to warm up smaller rooms while reducing heating costs. You often see skylights in second floor bathrooms or bonus rooms, but a skylight in an unexpected location can be a unique focal point for those looking to buy a home. A venting skylight in a patio or sunroom, for example, not only brightens an enclosed space, but it can also let in a cooling breeze. The fresh air might be just enough to make you feel like you’re outside without having to leave the comfort of your home. Hinged skylights can also allow air to circulate, which can help regulate your home’s moisture balance and lift your mood. Colorful ceilings can add a luxurious ambiance to an otherwise ordinary space. If you’re looking for a unique way to add drama to a dining room or entryway, marbled, metallic or embossed wallpaper creates a high-end, luxe finish. Decorated drop ceilings aren’t just for main rooms either, and textures can be just as important as colors. Stars, stripes or polka dots can add a touch of whimsy to a child’s bedroom or playroom, and textured wallpaper, like linen or grass cloth, can add unexpected elegance to entryways and powder rooms. Tiled ceilings can also impress buyers and add to a home’s resale value, whether you’re looking to sell your home now or down the road. Whether you prefer an eclectic mix of recycled materials or sophisticated porcelain tiles, you can arrange the pattern to suit any ceiling size or layout. If it is time to sell a home and you’re not sure if prospective buyers will share your same aesthetics, removable peel-and-stick wallpaper and tiles can add flair without commitment. One way to enhance any outdoor space is to paint the ceiling for a charming surprise. Porches and patios can seem normal enough to those driving by, but your visitors will be pleasantly surprised to see a colorful ceiling in an unusual place. If most of your home’s exterior is relatively neutral, a fresh pop of mint green or baby blue can be exciting. Adding colorful bead board or another textured covering can also enhance your home’s appeal and increase resale value. Decorated ceilings can add some unexpected drama to an otherwise ordinary space. 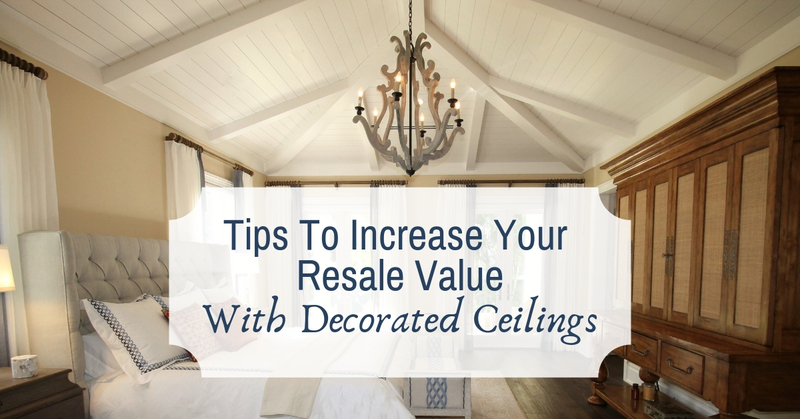 Whether you’re looking to buy or sell, the surprise of a well-decorated ceiling is a clever way to make any home stand out. Contact your local Realtor for more information about buying, selling, or decorating your home to get the best sales price.